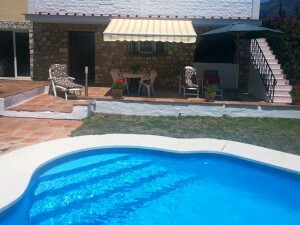 This a lovely residential complex is located in Guardamar del Segura. It is only a 2 minute walk to the beach and will be a gated residence with beautiful green areas, swimming pools, and underground parking. This lovely complex is composed by 3 blocks of flats. There are 5 floors in each block. There are several models of properties: ground floor with garden, central floors with terrace and penthouse with solarium. Model A, B, C and D are available from pool floor until 4thfloor. Prices and floor plans are available on request. Guardamar del Segura is characterised by its good communication with the N-332 and the autopista AP - 7 in the Mediterranean. 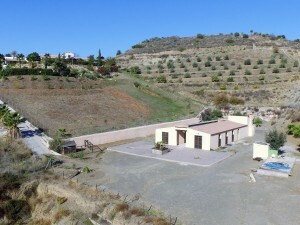 A few minutes drive from the famous golf course of La Marquesa and La Finca. 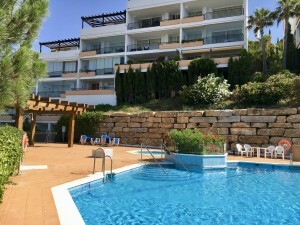 Within walking distance from the beaches of Guardamar, just a few minutes by car to other beaches like La Marina, El Moncayo, Santa Pola and Torrevieja. 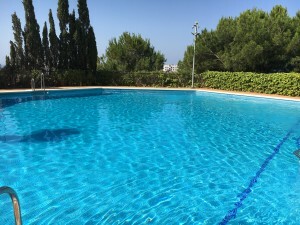 Close to all amenities, schools, malls of Torrevieja, Orihuela Costa and sports centres. Close to big cities like Alicante, Murcia, Cartagena, Benidorm.